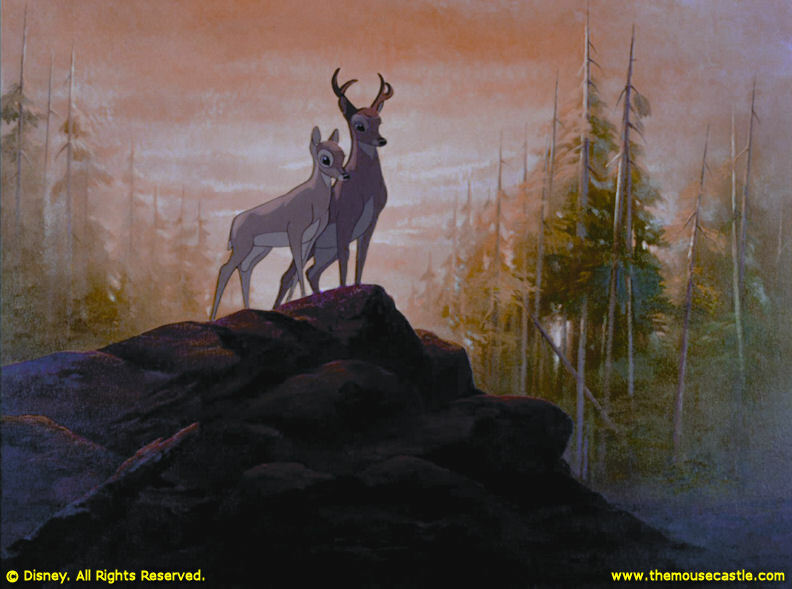 Artist Tyrus Wong only worked on one Disney film in his illustrious career. His exquisite impressionist backgrounds for Bambi still inspire artists and animators to this day. Hi. My name is Tim. 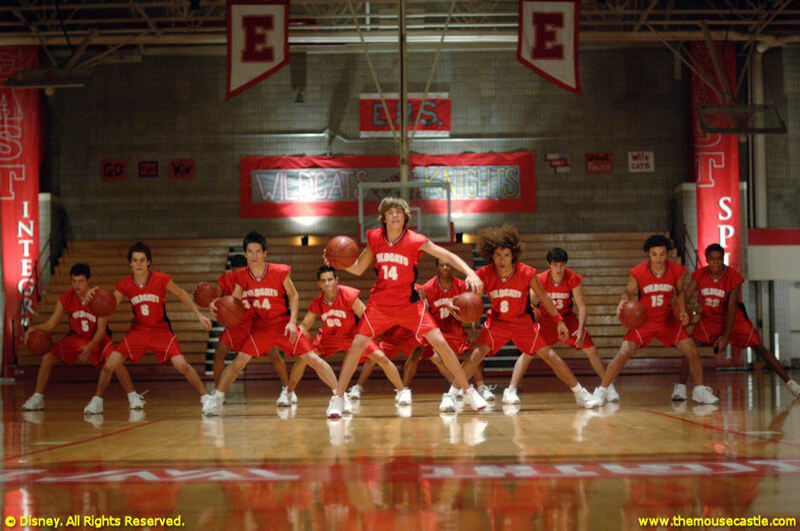 I'm 49 years old and I love the Disney Channel's original High School Musical (the two sequels, not so much). Don't judge me. If being the God of the Underworld in Hercules didn't make him badass enough, actor James Woods voiced Hades with the slimy charm of a Hollywood agent. "We dance, we kiss, we schmooze, we carry on, we go home happy. What do you say?" Brilliantly evil. 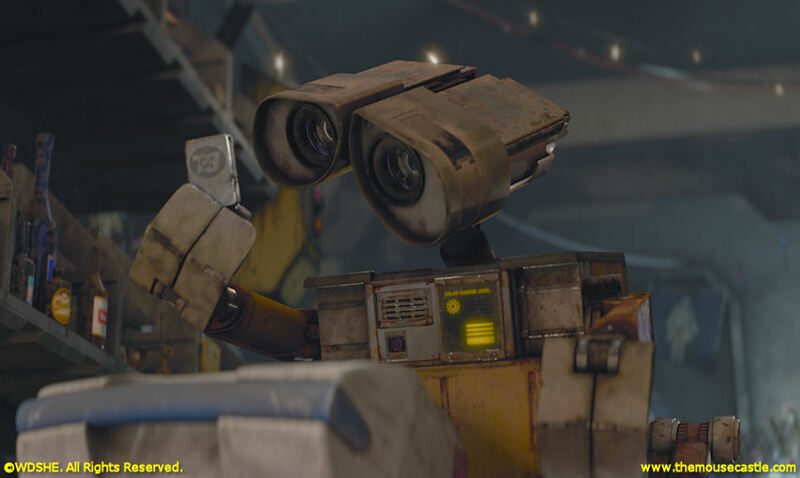 Wall-E is the strong, silent type with a romantic streak a mile wide. Through diligence and perseverance, he saves the Earth AND gets the girl. What more could you want in a hero? I don't remember much from the first time I saw Snow White and the Seven Dwarfs, but I do remember the hag. Images like that stay with you when you're five years old. Winnie the Pooh. 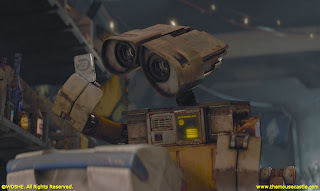 I'm sure I left a review lying around here somewhere. You may have noticed the story I posted about Donny Osmond on Sunday night disappeared suddenly on Tuesday afternoon only to be replaced by a disclaimer. Without going into too much detail (I'm pretty much not allowed to), suffice it to say that some higher-ups with Secret Fortune felt I divulged too much information about a television show that's still in development. Although I was not bound by a confidentiality agreement at the time I wrote the story, I was asked by the show's producers to remove the story, which I did. I've since agreed to not divulge any additional details about the show or my experiences with it. That said, I have nothing but kind words and gratitude for Donny Osmond and the show staff I worked with. I wish them all success with Secret Fortune. With only three weeks left until the competition starts, D23 has stepped up promoting the Ultimate Disney Trivia Tournament being held during the D23 Expo in Anaheim. Yesterday, they posted a "Special Message From Ludwig Von Drake" with additional details about the event that will take place over two days and win someone a cruise on the Disney Dream. Be warned, I plan on winning that cruise and being crowned the ultimate Disney scholar. If you're planning on competing as well, let me know. I'd love to hear from you before I crush your hopes and dreams at the Anaheim Convention Center. I guess I should start studying then, right?